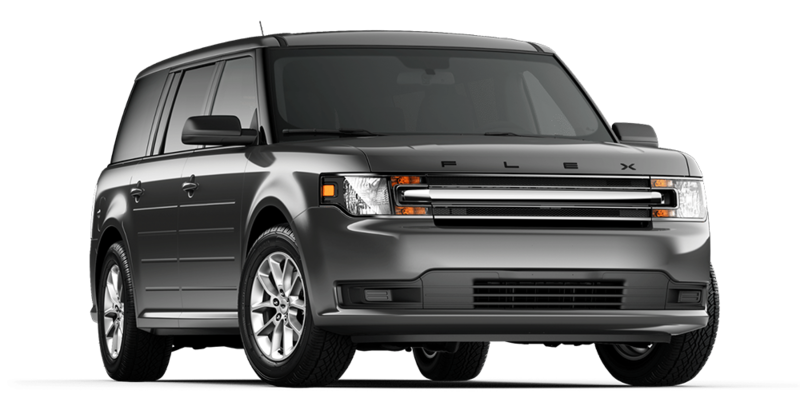 It’s no secret that the new Ford Flex has it all- a distinctive style paired with impeccable performance assure that this vehicle lacks nothing. Advanced safety and technology features make the new Flex as functional as it is fun, keeping everything you need right where you want it on the road. A wide variety of available options and trims levels give you the ability to tailor your new Flex to your needs, making every drive a great one. Come visit us at Quirk Ford in Quincy. MA today and let our friendly and professional sales staff assist with all of your car shopping needs. Take the new Ford Flex for a test drive and see how Quirk works for you.